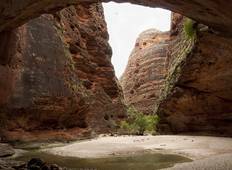 Find a Discovery trip that explores Geikie Gorge National Park. There are 17 tours to choose from, that range in length from 5 days up to 24 days. The most popular month for these tours is August, which has the most tour departures. 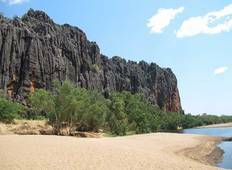 "Our tour with Kimberley Wild guides Brenton and Nikki was fantastic. We could not..."